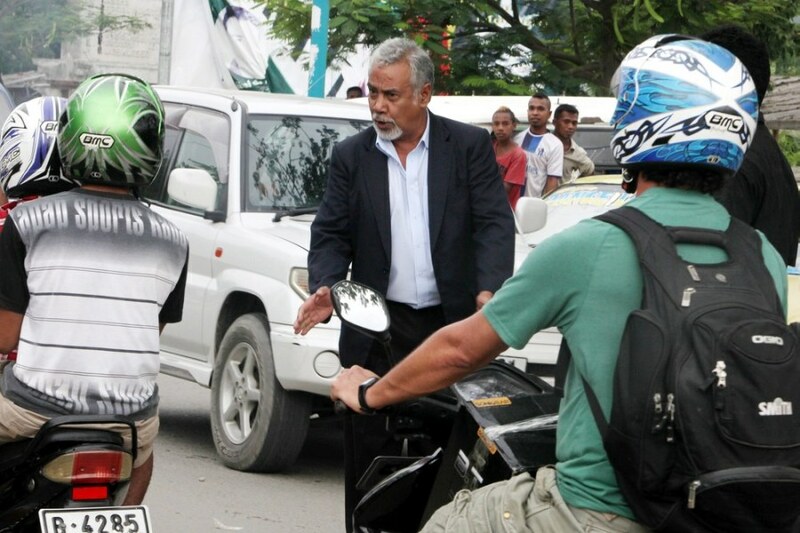 East Timor's Prime Minister Xanana Gusmao, center, directs motorists as he tries to clear a traffic jam outside the presidential office in Dili on Jan. 7, 2013. 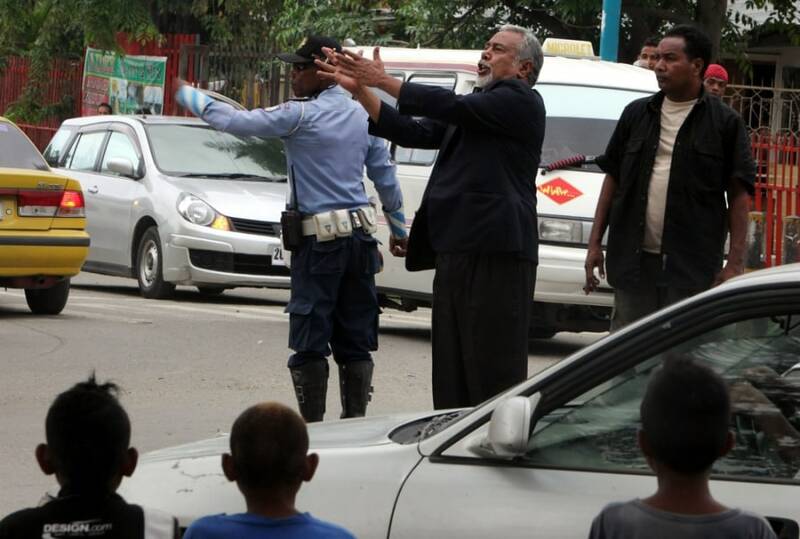 The prime minister of East Timor turned traffic cop on Monday after his car got stuck in a traffic jam outside the presidential office in the capital Dili. 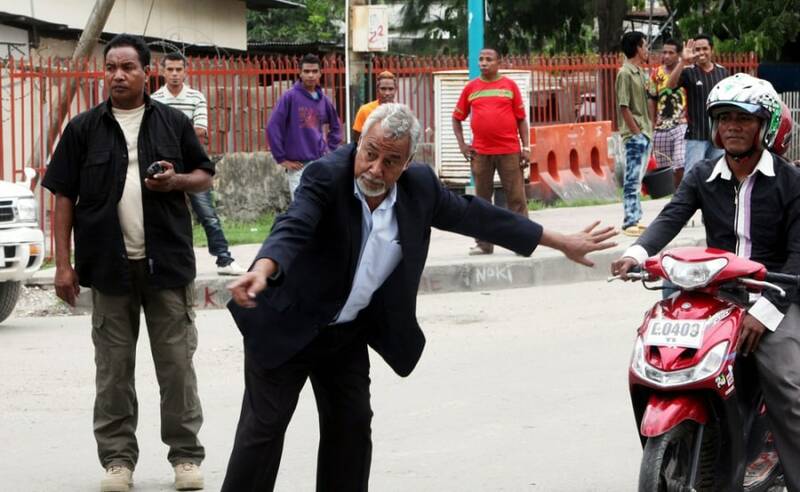 Xanana Gusmao, who led the armed resistance that resulted in East Timor's independence from Indonesian rule in 2002, immediately got out of his car and began directing drivers after finding that there was no police officer on the street, the European PressPhoto Agency reports.